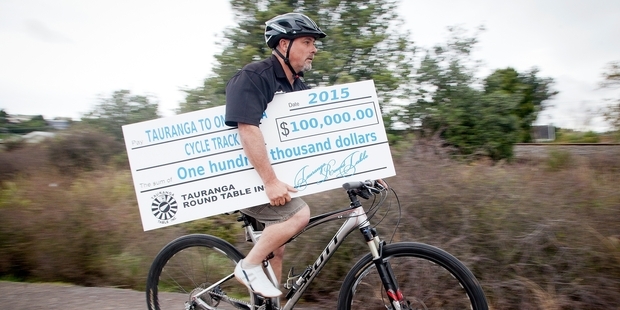 Round Table Tauranga have made the news with this fantastic offer of assistance to support the Omokoroa to Tauranga cycleway. “We feel this is a project that will make a significant contribution to our community by promoting family, healthy lifestyles, tourism and economic growth,” club president Phil Hunt states. 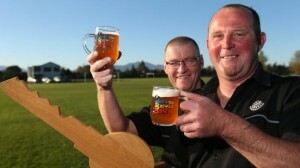 Blues, Brews and BBQ’s – Blenheim Strikes Back! Hot on the heels of hosting the national convention, Round Table Blenheim have secured a date in November 2015 to hold the acclaimed Blues, brews and BBQ’s beer festival. Vice President Mark Rea promises a family friendly event that will get the locals rocking.